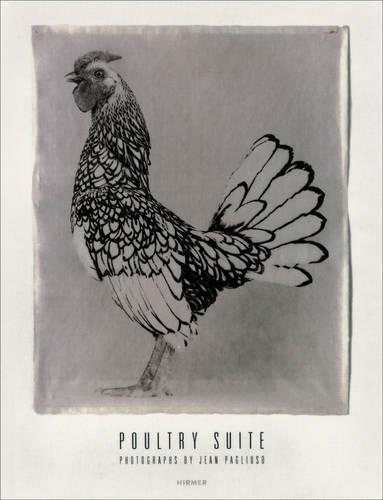 Pagliuso s latest series spotlights a wholly different, unexpected model: the chicken. Framing each fowl alone, she has captured these birds with remarkable, individual expression, inviting us to take a much closer look at the common species. Portraits of animals are, of course, not novel, but rarely are they elevated, with such subtlety, to possess a natural nobleness. --Pagliuso, Jean "Hyperallergic ""